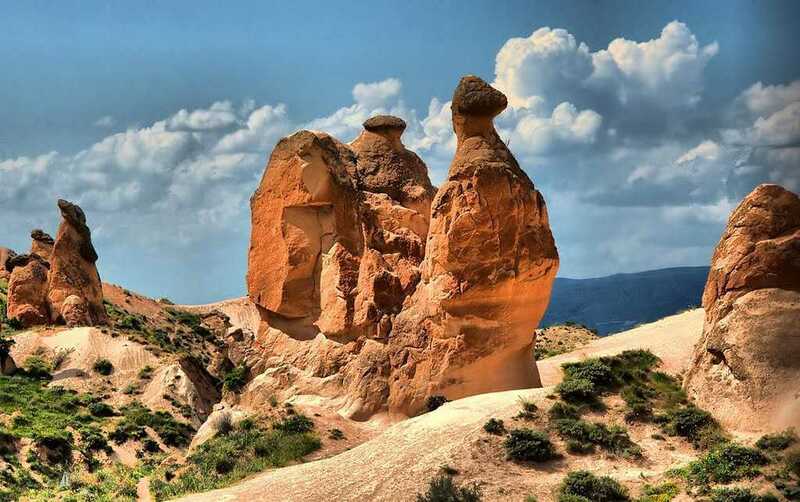 Situated on each two sides of Kızılırmak River, Avanos is one of the main tourist centres in Cappadocia, historical city. 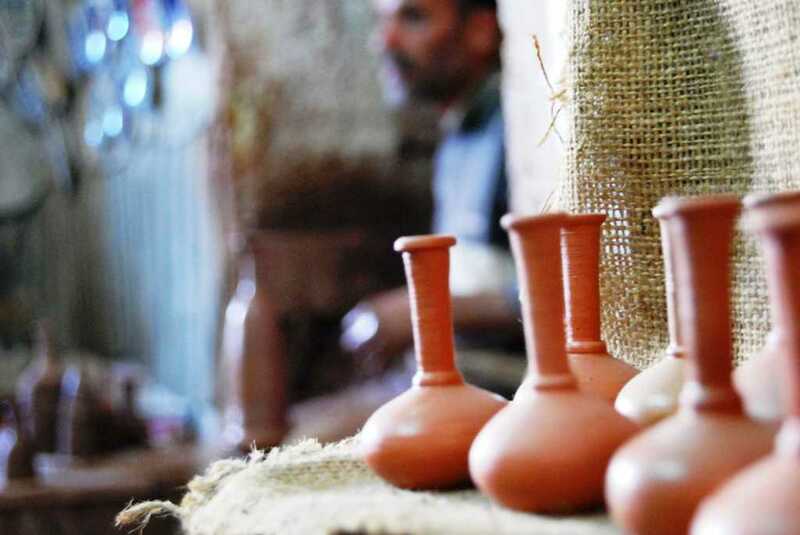 This fantastic region is famous for the pottery, silk, wool and carpet weaving, wine cultivation and agriculture. This wonderful place hosting countless civilizations reflects the visitors both natural and human-made masterpieces today. Avanos has a very rich history. Today from past many civilizations like Hittites, Rome, Seljuk and Ottoman have lived here. They contributed Avanos to their architectural, cultural, traditional and artistic features. 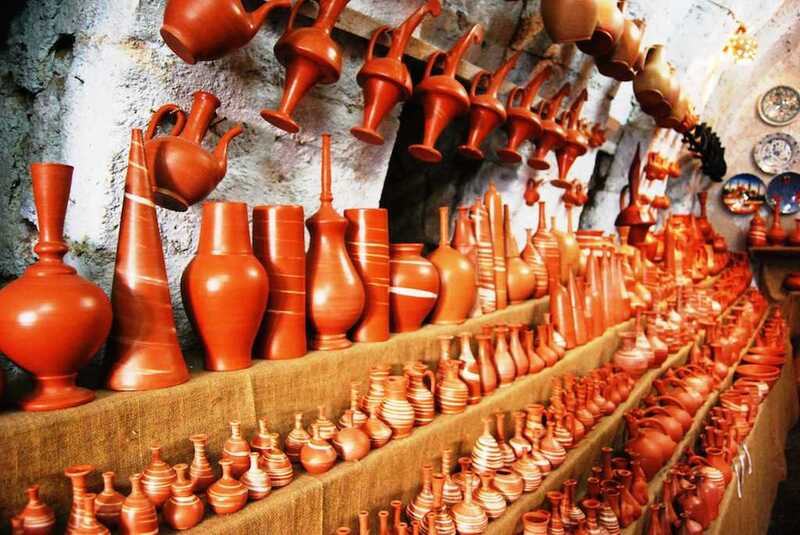 In the Period of Hittites, there was produced pottery or ceramic. They advanced themselves in that field. Additionally, in Rome Era, the locals cultivated grapes to use it in the producing wine as a main material which is the reason of many vineyards located here. They also built the churches, chapels and monasteries around it in order to freely worship. 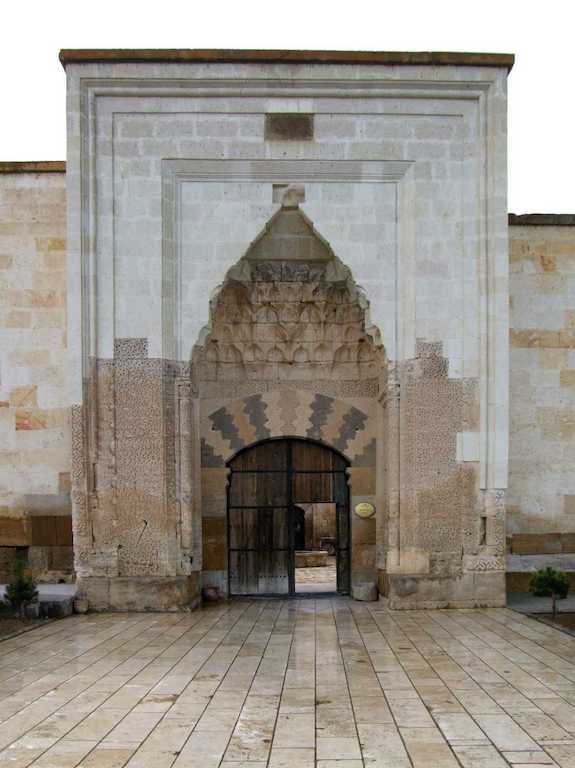 In the period of Seljuk and Ottoman, it was built mosques and caravansary like Sarıhan Caravansary and Alaaddin Mosque. Moreover, Avanos includes Lahit Graveyard, Dereye Yamanlı Church, Zelve, Pasabagi, Özkonak Underground City, Cec Tümülüsü, Cavusin Gulludere (St.Agathangelus) church. Therefore called different names such as Zu-Winasa, Nenassa, Venessa and Vanote, Avanos is visited numerous tourist due to those fascinating natural beauty and structures. 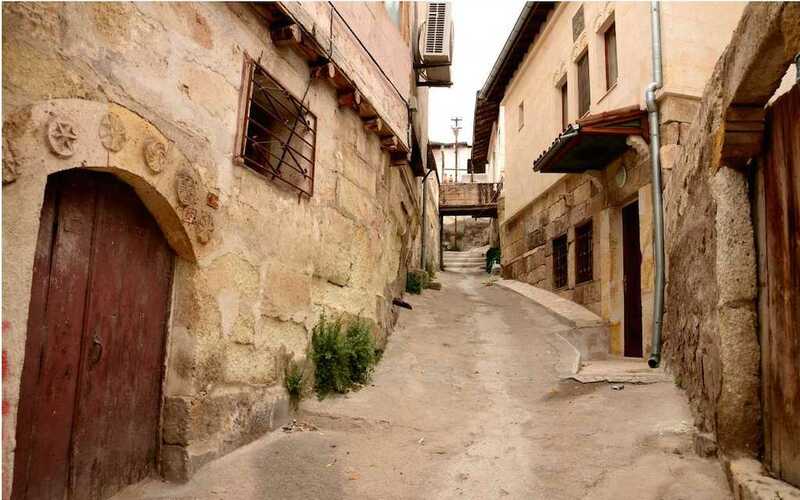 Its history dates back the Hittites Time. Avanos is well known for the art of pottery by using kick wheel since the Hittites. This mastership has arrived at our day by passing from people to people and from father to son. Oily and soft clay soil obtained from Avanos Mountains and old beds of Kızılırmak is filtered and converted into mud after a neat pugging. 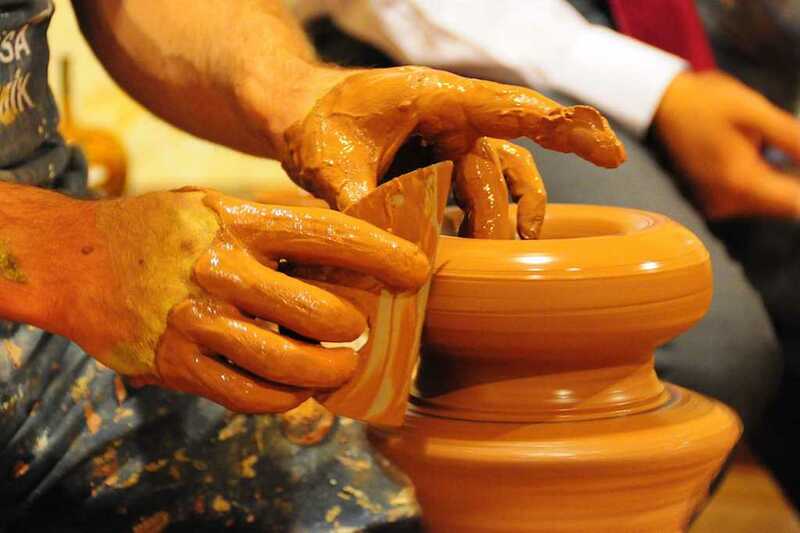 The wished pottery is figured out by shaping the mud with some skill on a bench named kick wheel and directed by using your feet. The people produced water jugs, food dishes, pots, jars for preserving food for winter and water jars which were some kinds of potteries. When you visit here, it is highly possible that you see many pottery shops around it.